Hi - What a precious baby! 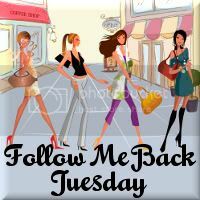 I am following you from Follow Me Tuesday, I invite you to come follow back! Enjoy the rest of the week! Hello! Love your blog - just became a follower! What a beautiful baby you have!!! Looking forward to reading more!